Students and residents from UCLA, USC, and other medical schools rotate through the Internal Medicine, Family Medicine, and subspecialty services. Many members of our medical staff belong to the UCLA or USC teaching faculties. LAMC serves as a referral center for more than 3 million Kaiser Permanente members throughout Southern California. It is a major tertiary care facility for services including cardiac catheterization, cardiac surgery, hemodialysis and peritoneal dialysis, bone marrow transplantation, aphaeresis, oncology, radiation oncology, neurosurgery, and specialized urologic surgery. The Medical Center also maintains an active teaching program in all major medical and surgical subspecialty services. 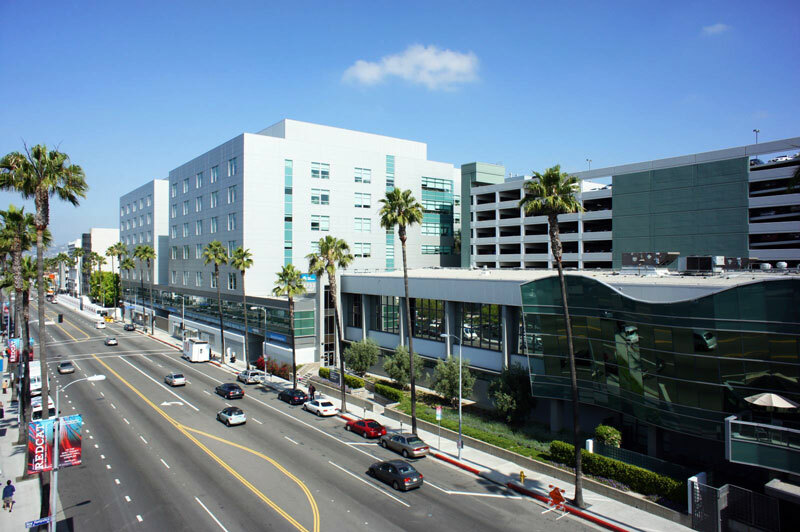 Fellows also rotate through Kaiser West Los Angeles Medical Center, serving the community of west and south Los Angeles.